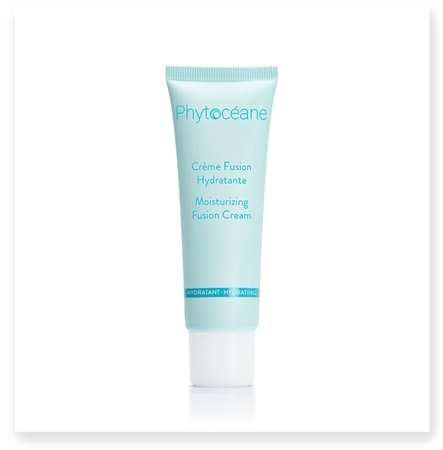 Offer your skin a real moisturizing shock with a cream-in-water texture and refreshing scent. 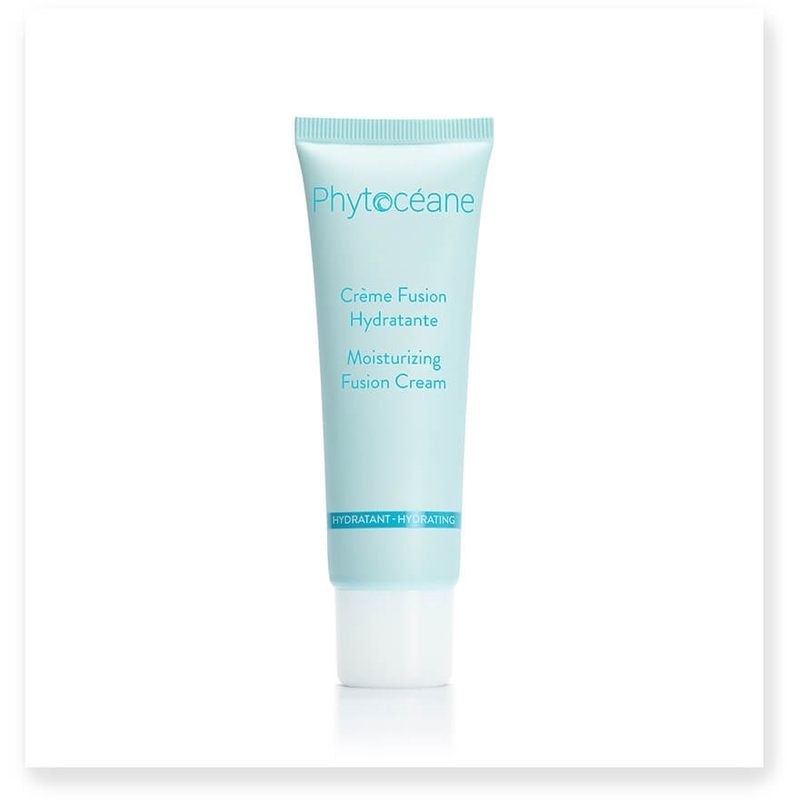 Formulated with RubiMarin, an ultra-moisturizing vegetal coral cultrivated in the Phytoceane laboratories, this cream fills the epidermis with moisture and freshness. The skin is fully re-energized, more supple and extremely soft. Very concentrated, refreshing, slight floral aroma. Thanks! Received my order quickly. Got just what I needed. Appreciate the extras, too.